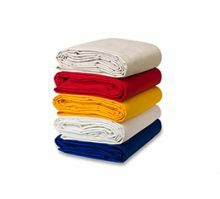 Encore Velour is a great choice for productions because it is a synthetic fabric, lending to its durability. 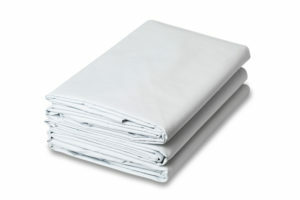 It is also wrinkle resistant. 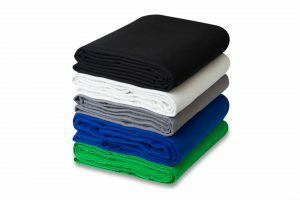 In addition, it does not need to be re-treated for flame retardancy. It is already inherently flame retardant. 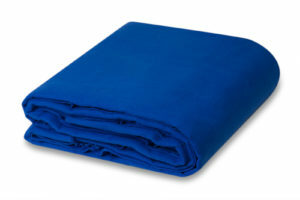 The velvet fabric offers a rich, light-absorbent pile. 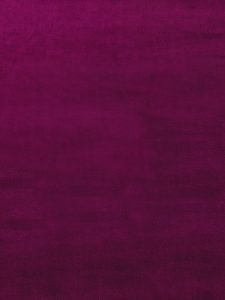 Encore Velour is also an opaque fabric, meaning you can’t see through it. 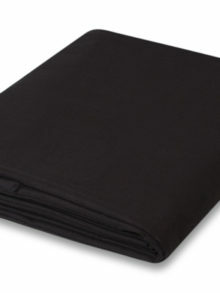 15 oz Encore Velour is often used by art directors to craft theater back drops, borders, and stage skirting. 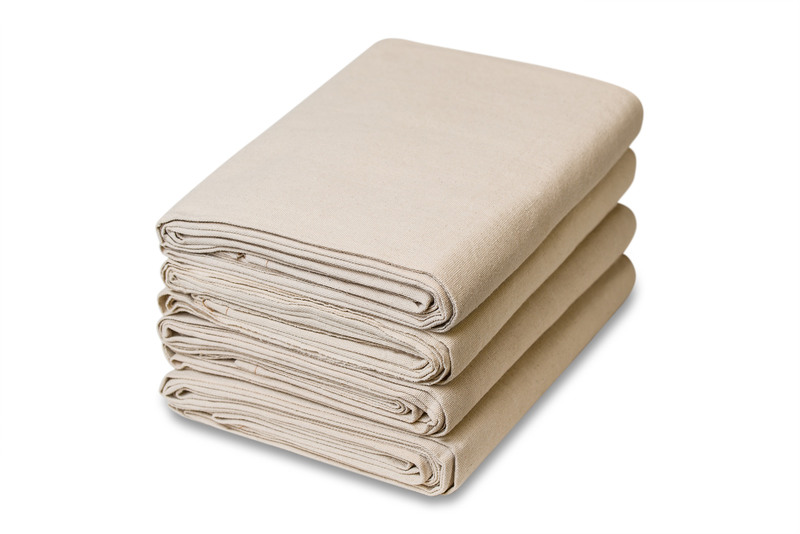 22 oz Encore Velour is frequently used for pipe and drape applications. 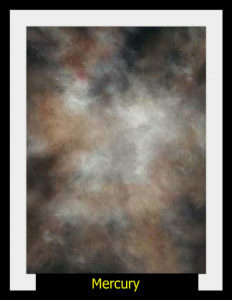 Choose from 16 colors to create that perfect backdrop ranging from crimson and espresso to cypress and basic black. 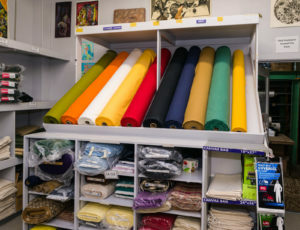 Not sure which theater fabric is right for you? 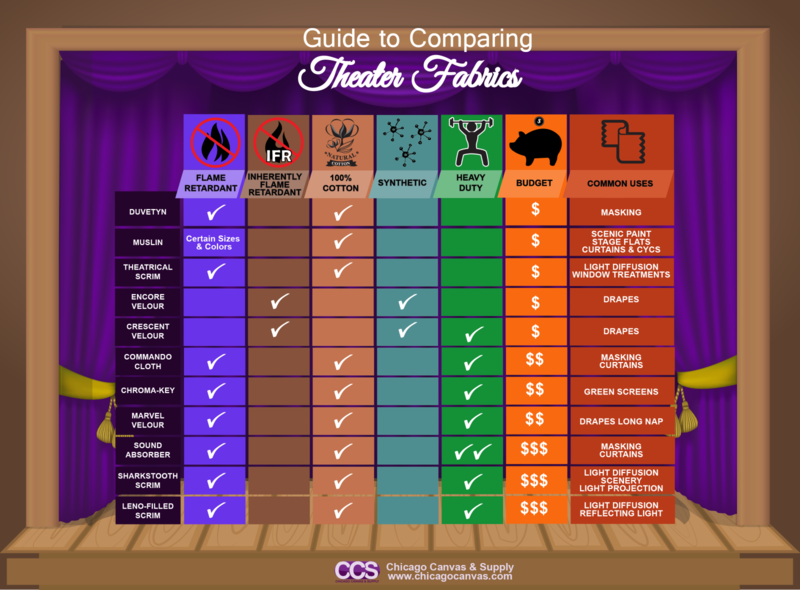 Check out our Theater Fabric Comparison Chart. 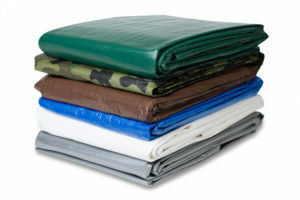 Match up what you need from your theater fabric, what your budget is, and get our recommendations. Simple!